The Redmi 6/6A's display is a 5.45" 720p unit in the now-ubiquitous 18:9 ratio. The screen-to-body is said to be 80.5%, which is very impressive for such a cheap phone. In the pictures, the back looks like it's made of metal, but it's actually polycarbonate with a brushed metal finish - unfortunate, but not entirely surprising at this price point. 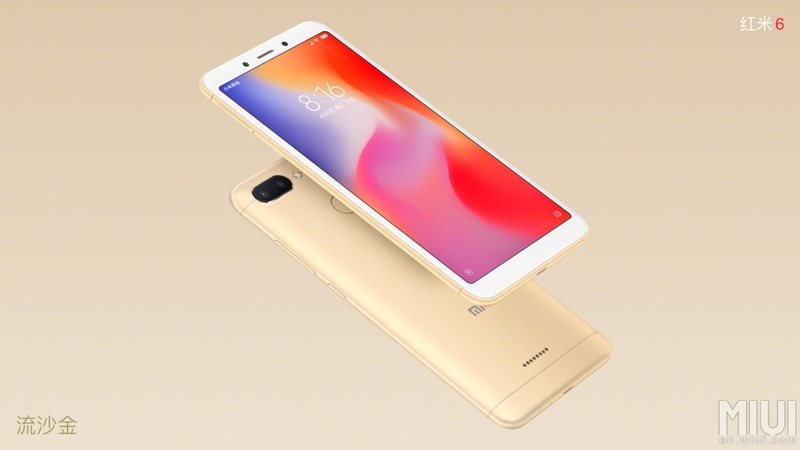 The Redmi 6 is powered by an octa-core Helio P22 chipset based on a 12nm process, and Xiaomi says that it consumes 48% less power than comparable 28nm chipsets. The 6A comes with the quad-core Helio A22. Android 8.1 Oreo is on both phones, which is fantastic to see. One of the few places in which the Redmi 6 and Redmi 6A differ is in the camera department. 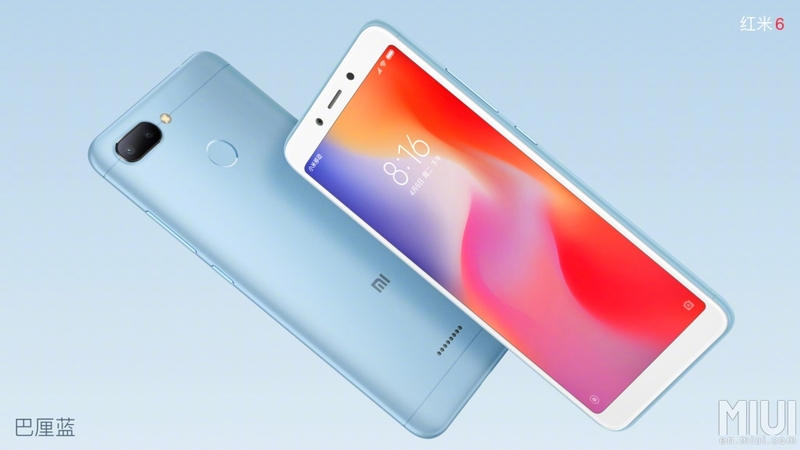 While the Redmi 6 gets a 12MP + 5MP dual rear setup, the 6A is stuck with a regular 13MP sensor. The pixels on the Redmi 6's primary 12MP sensor measure in at 1.25µm, which allows more light to be absorbed. Both phones have 5MP front-facing cameras. Xiaomi is also touting many AI features, which seems to be the hip thing to do these days. The most impressive feature here is probably "AI Face Unlock"; the screen on when the phone is picked up, and the face unlocking itself seems pretty quick. The "Xiao Ai" voice assistant is on board as well, and it can allegedly recognize things like plants, vehicles, and items for price comparison, as well as translate several languages and detect scam texts. 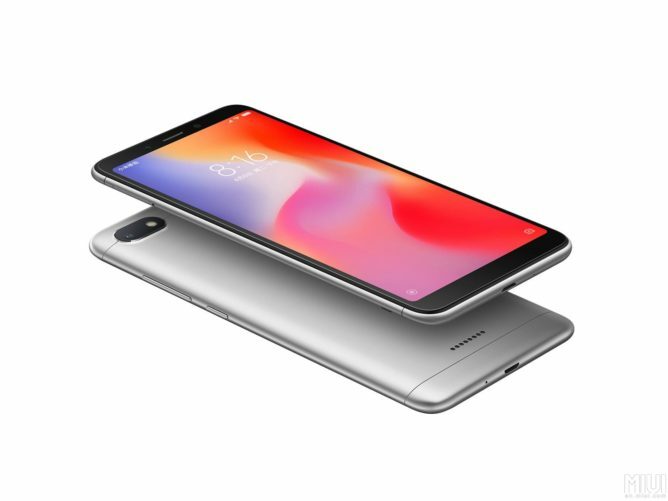 The Redmi 6A is priced at RMB599 (~$94 USD). It only comes in one configuration: 2GB of RAM with 16GB of internal storage. 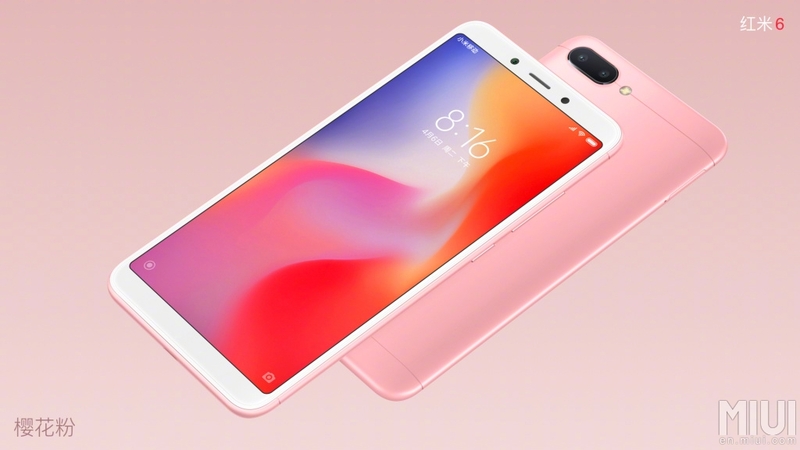 The Redmi 6 adds the dual rear camera setup, costing RMB799 (~$125 USD) for the 3GB/32GB model and RMB999 (~$156 USD) for the 4GB/64GB version. They'll be available from Xiaomi on June 15th.